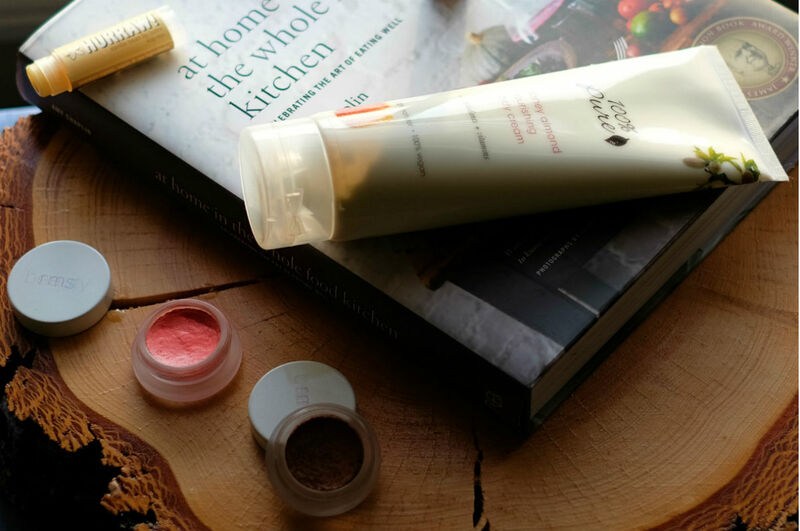 I am very protective of my skin and although I enjoy experimenting with new and exciting products, it's all about balance. 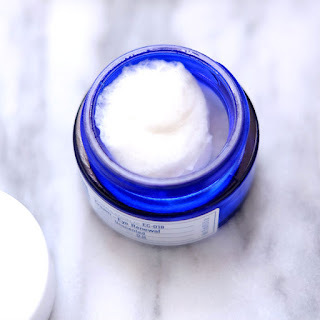 I rarely deviate from the coveted routine that consistently keeps my skin healthy and glowing, so if I'm raving about a particular product, it's a keeper! 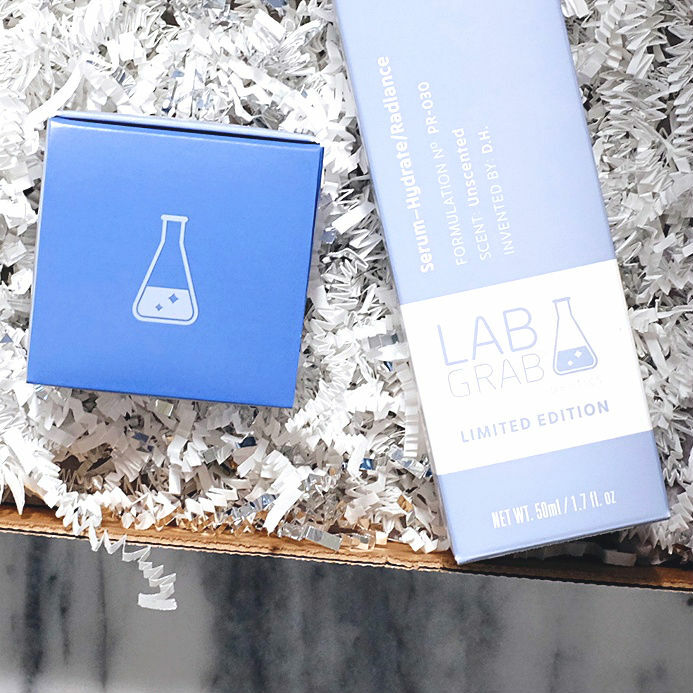 Enter LabGrab by Silk Therapeutics . . . 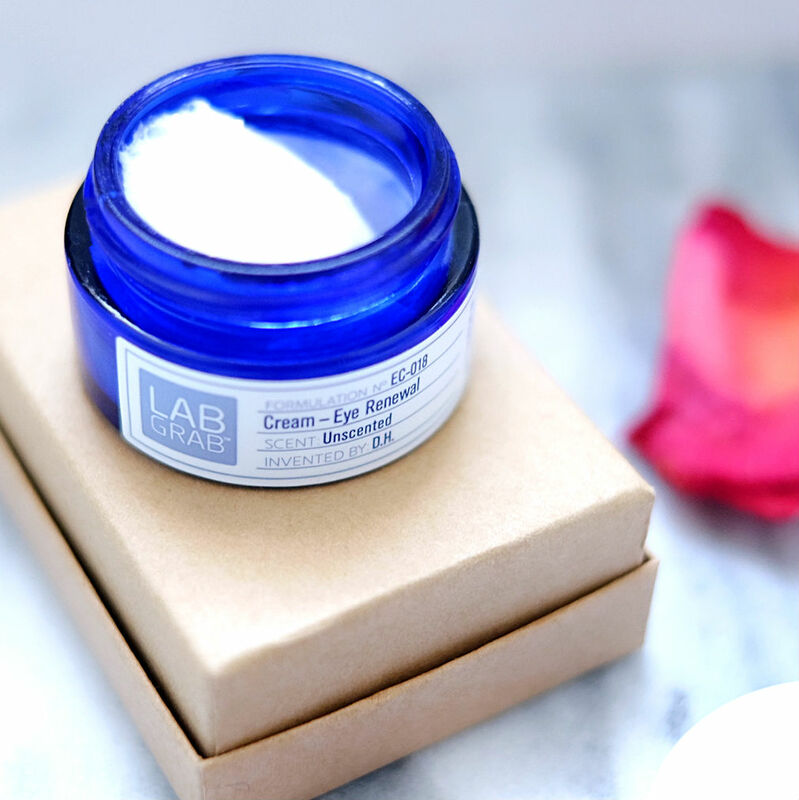 Through their new LabGrab program, Silk Therapeutics is producing limited batches of cutting-edge, super innovative formulations that will be available through HSN. That's right . . . straight from the lab and conveniently available to you! 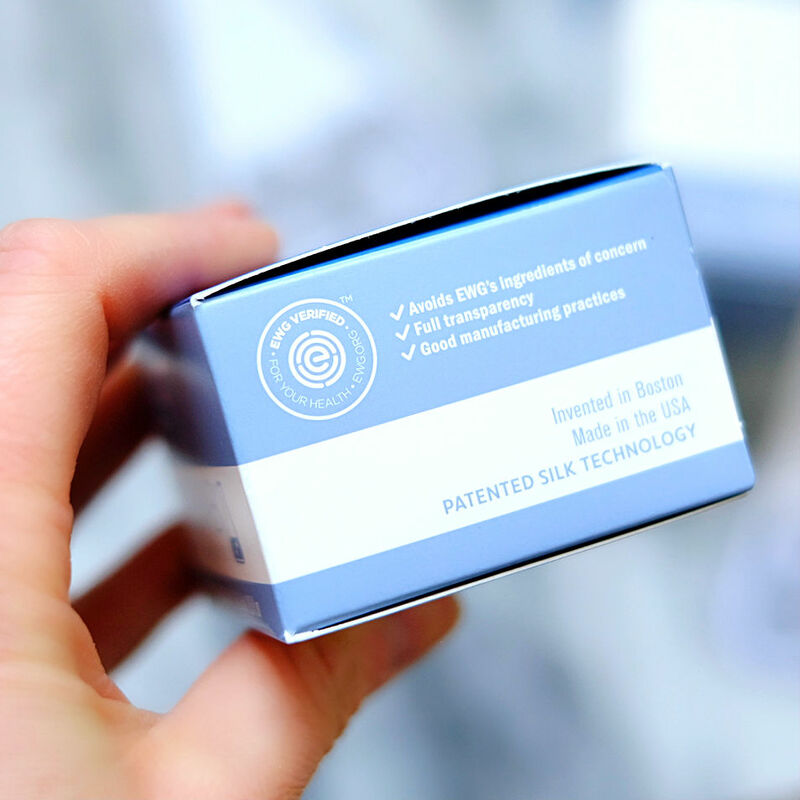 Pure silk is a natural protein, similar in size to collagen. Silk Therapeutics developed a technology that transforms elegant silk fibers into pure liquid and gel forms without disrupting the structure and properties that make silk protein so unique. Genius!! Not to mention, because silk is capable of stabilizing the skin and the active ingredients that are incorporated into it, there's no need for excess junk. That means no synthetic fillers or harsh, harmful preservatives. 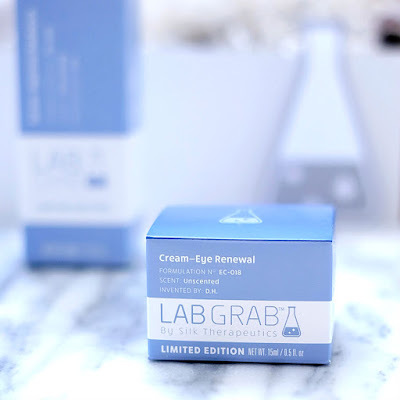 In fact, you'll find the EWG Verified seal on LabGrab goodies because they meet a rigorous criteria for their transparency and dedication to the use of healthy, nourishing ingredients. 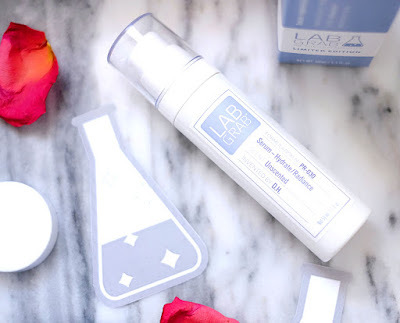 My dry skin thirsts for products that possess some serious plumping power and this serum does not disappoint! It's packed with liquid silk, botanical oil, and hyaluronic acid to help reduce the appearance of fine lines by smoothing the skin and boosting radiance. It has a thin, creamy texture and absorbs into the skin quickly. Aside from the fact that it leaves my skin super soft and hydrated, I love that it doesn't feel greasy or slimy. The unscented formula also makes it great for layering with other products. 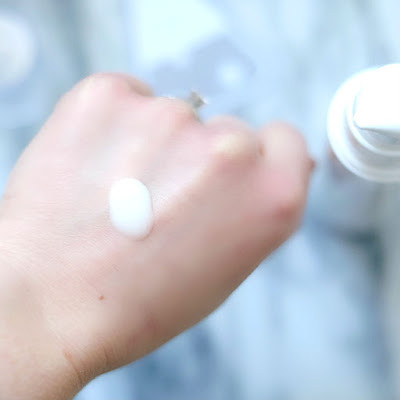 I've been applying this serum in the morning and at night, right before moisturizing. 1-2 pumps is all you need because this magical formula is concentrated with goodness! $52.00 USD for 50 ml / 1.7 fl. oz. This eye cream is the perfect compliment to the LabGrab Serum for Hydration and Radiance! I apply it liberally in the morning and at night to minimize dark circles and calm the inevitable puffiness underneath my tired eyes! The addition of caffeine provides some seriously potent anti-inflammatory power! 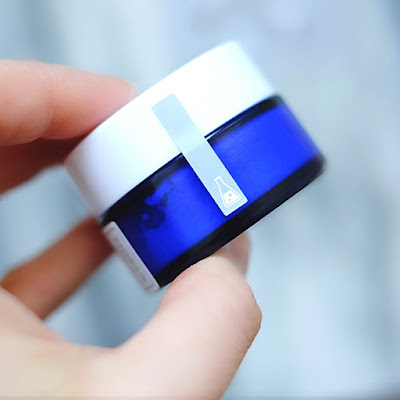 This eye cream also contains natural anti-aging ingredients that are meant to nourish and brighten, as well as silk micro-capsules that help enhance the skin's strength and elasticity. The consistency is airy, yet thick, almost like whipped cream cheese. I also find that this cream melts into the skin beautifully and acts as an amazing base for concealer. $46.00 USD for 15 ml / 0.5 fl. oz. 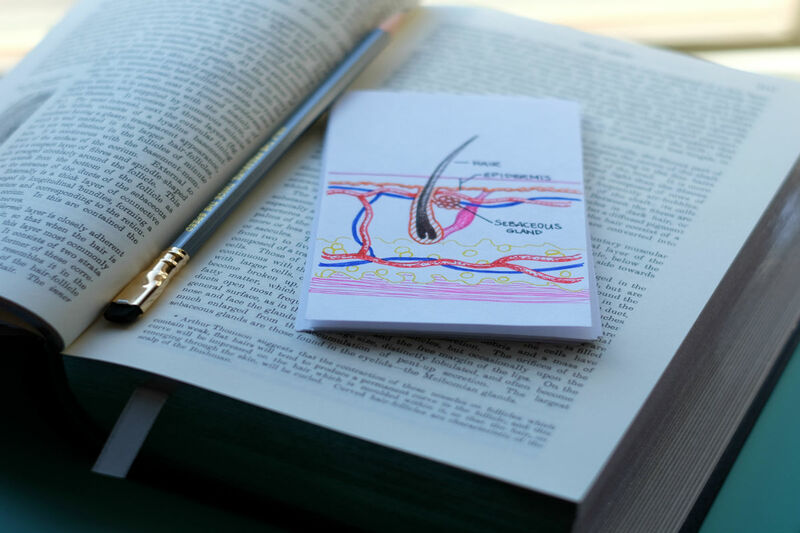 If there is one thing that you take away from reading this blog, I hope it's that the products that you use can directly affect your health. 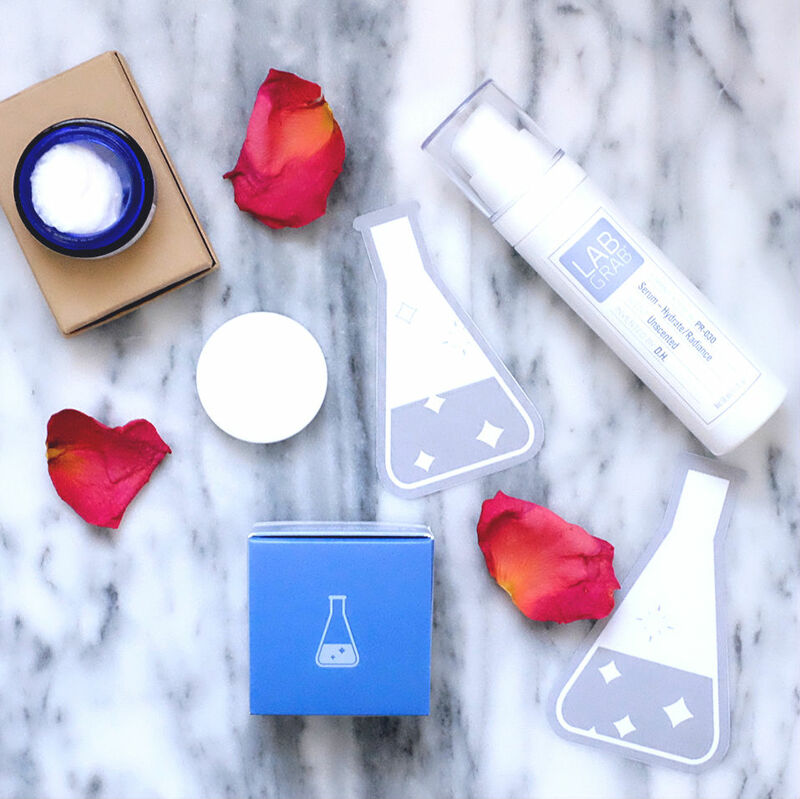 With so many amazing, clean products that are affordable and easily accessible, there is absolutely no reason to sacrifice quality and purity. You will never regret choosing nourishing products with great ingredients! 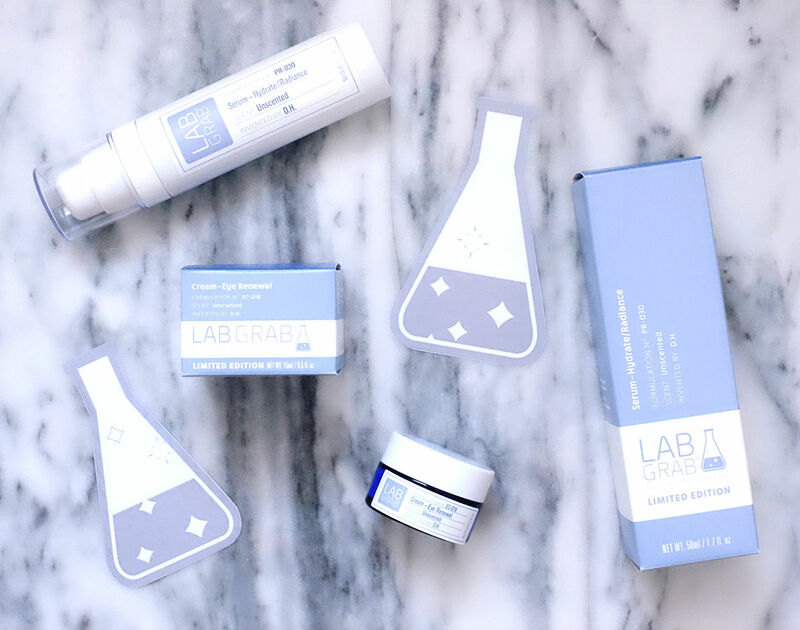 If you are in the market for some seriously innovative products that are crafted from exceptional ingredients and make your skin ultra silky smooth, check out LabGrab by Silk Therapeutics! Exciting Things from Parlo Cosmetics!